Allow me to introduce you to Derek Miller. Derek is a good friend of mine who also happens to be one of my critique partners. His debut novel Divinity was released two days ago. 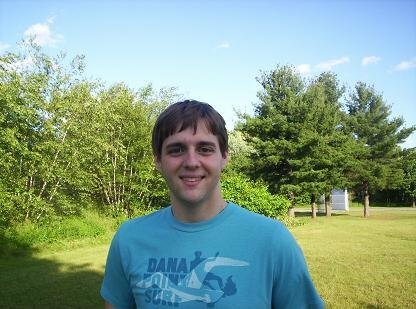 Derek decided to self-publish his novel instead of going the traditional route and is excited for others to read his work. He is a talented writer who I predict will go far in the writing world. This is one of my favorite author interviews I’ve done. Not only because Derek is *ahem* one of my critique partners and complimented me in one of the questions but because Derek provides such well-thought out answers. Divinity is the first book of many that will follow the lost years of Jesus Christ. Please feel free to leave Derek a comment at the end of the interview wishing him luck and success. (Anyone who comments will be entered into a giveaway). Hi Derek, thanks for stopping by Writing Like Crazy. Okay, let’s jump right into the interview. Can you please describe in greater detail what Divinity is about? Divinity is the first installment of The Lost Years of Jesus Christ, which is story of Jesus’ life between his twelfth and thirtieth years. This entire span is not covered at all in the Bible. The final story of Jesus in the Bible shows him preaching to the Pharisees and Sadducees outside the Holy Temple in Jerusalem. Divinity picks up shortly after that. I don’t want to give away too much, but here is the description that will accompany the book when I release it. Joshua of Nazareth, better known today as Jesus Christ, is about to celebrate his thirteenth birthday and become a man in the eyes of his people. After witnessing young Joshua’s charisma and speaking ability at the Holy Temple in Jerusalem, a power hungry Sadducee priest named Moloch journeys to Nazareth hoping to recruit the boy for his own purposes. Unaware of the priest’s impending visit, Joseph prepares to divulge secrets that have been kept from Joshua since his birth, secrets that will change the course of his life forever. I’d love to say that it was divine inspiration, but sadly that’s not the case. 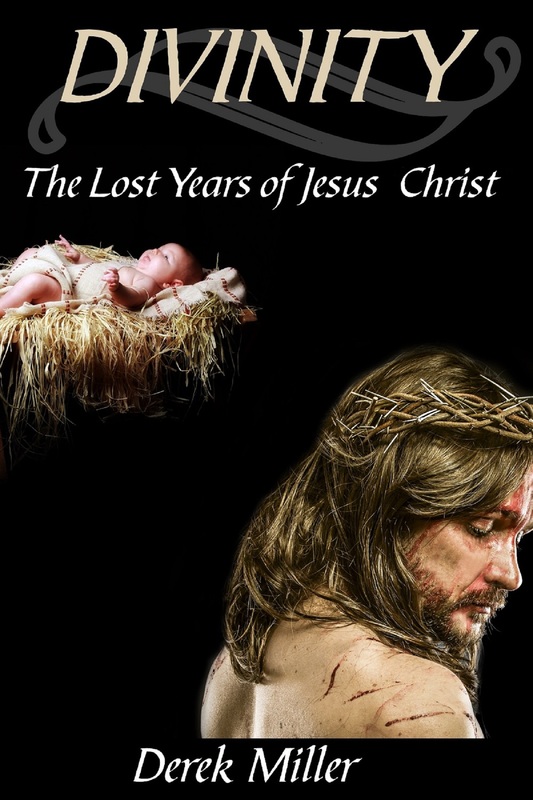 I’ve always been curious about the missing years of Jesus’ life. Even as a young child in Catholic school I couldn’t understand why so much was known about his birth and death, but nothing was known about the majority of the time in between. How could eighteen years of his life be completely unaccounted for? What was he doing? Who was he with? The answers just weren’t out there, so I decided to come up with my own ideas. Do you try and stay true to the facts the bible has provided us with. Are all of your characters ones that have been mentioned in the bible? I did try my best to stay true to the Bible whenever possible. The problem is that the Gospels are littered with inconsistencies. For example, in the Gospel of Matthew it is claimed that Joseph is a descendant of King David. In the Gospel of Luke it is said that Mary is descended from David. I couldn’t keep true to both, so in that case I went with Matthew. Joseph being a descendant of David is a central theme in the story. Another good example is Elizabeth, Miriam’s (Mary’s) aunt. If you look in the English translated Bible you will see that Elizabeth is referred to as Mary’s cousin. However, if you look at the Greek text the word is suggenes, which is a vague term that means relative. So I took the liberty of making Elizabeth her aunt in this story. Luckily, most of the story deals with a time that the Bible gives us little information about, so I didn’t have to worry about it too much. Many of my characters in my story are mentioned in the Bible as well as in the chronicles of history, these include: Jesus (Joshua), Miriam (Mary), Joseph, Elizabeth (Mary’s aunt), Yohan (John the Baptist and Jesus’ cousin), Joseph of Arimathea, Annas (High Priest during this time), Caesar Augustus (Emperor of Rome), Cleopatra (Last Pharaoh of Egypt), Herod the Great (Last King of Israel), and the list goes on. However, there are several characters that I made up as well, these include: Moloch (Sadducee priest and brother of Annas), Amara (Lethal archer with a sordid past), Thea (Female bounty hunter). You and I have discussed the possibility of controversy (readers may not have the same thoughts on what Jesus did or the situations he encountered in the eighteen years that are not mentioned much in the bible) how do you plan on handling this if it occurs? First, I’ll remind everyone that this is fiction. I welcome a little controversy, and fully expect there to be some. I don’t mind if people disagree with me, in fact I welcome it. All I want to do is make people think. This is the first book of many, do you have an idea of how many additional books there will be? At this point I’d guess a minimum of five. When I first began writing Divinity I intended it to cover 1-2 years, but once I started writing I realized that would be impossible unless I wanted it to be as long as the Bible. Divinity only covers a few months, leaving over seventeen years to go. 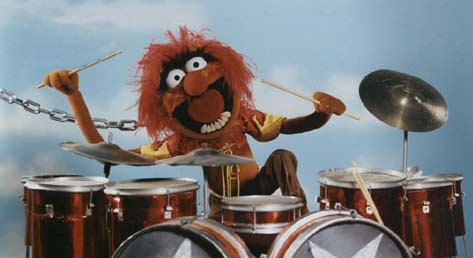 I’ll be taking a small break from The Lost Years of Jesus Christ to work on another story I have been itching to write. My plan is to write a piece of The Lost Years in between every other story I write. Since this one took me about a year and a half, you can expect a new piece of the story every 2-3 years. Can you share with us the research you did while writing this book? There was a lot of it. I read a few books on the history of Judaism because that is probably the most important aspect of this book. Jesus was Jewish. I had to be very careful to make sure my characters followed the proper customs. I’m sure I overlooked something, sorry about that. I also had to read up on the Pharisees and Sadducees, two major factions of Judaism. These two groups had wildly different belief structures, which I explain in the book. Most of the names for Roman officials and Hebrew leaders are real. Some of it I found online, some through traditional books. What made you decide to self-publish rather than going the traditional route for publication? It might be silly, but the thought of dealing with agents and publishers fills me with dread. The book is finished, and I’m working a new project. I found it impossible to concentrate on the new story while this one remained in limbo, so I decided to self-publish. Many people have questioned my decision and said that I might not make as much money doing it this way or it won’t reach as many people. The money doesn’t matter much to me, and I think if it’s good it will get recognition. I just want my story out there for people to, hopefully, enjoy. If I make a few bucks in the process, woohoo! What is your writing process? Some of us need coffee in order to write, others do it with a glass of wine. Do you have any necessities you need in order to sit down to write? I have no rituals for when I write. No special foods, drinks, or places. I hate writing in coffee shops, but other than that anything is fair game. I’ve written in cars, on airplanes, at home, and even on my tablet while out for a walk. I do tend to get a lot done when I write on my lunch hour at work because my brain is already in work mode. One thing I do is I try to write an entire chapter whenever I write. It doesn’t matter how long it is, it just has to be a full chapter. Deciding whether or not to self-publish is a big deal. I can’t say yet whether or not I have made the right decision, but I’ve enjoyed every step of the process. Self-publishing is more for people who like to do things themselves. I’ve run a few small internet businesses over the years, and always did everything from accounting to marketing to manual labor myself. 1. Design a cover – I purchased a custom cover from an online service. I won’t use the name, but most of them are more or less the same. They created the cover, but I had to tell them what to create. Not as easy as it seems. 2. Learn e-book formatting and conversion – I wrote the book in Word for the most part, and there are many features of Word that don’t convert properly to e-book formats .epub (Nook and I-books format) and .mobi (Kindle format). I had to watch several tutorials and practice to get it right. 3. Editing – I had to rely on friends and family when deciding what edits needed to be made to strengthen my book. I was lucky. I had some really good editors helping me out, people who didn’t sugar coat the truth to make me feel good, including you Maribeth. Be very careful about who you allow to edit for you. Since I don’t have a publisher, I will be relying mainly on social media and word of mouth to promote my book. I have a Facebook, Twitter, and Tumblr that I will be maintaining for the book. I’ll also be going around to popular religious message boards and posting descriptions and links to my book. My mom has probably done a better job of marketing it than I have thus far. She’s already talked about 20-30 of her friends into buying it when it comes out. Thanks Mommy! Do you plan on offering this book as a hard copy as well as an e-book? It’s a possibility, but it really depends on the demand. If the book is successful I will certainly try my best to also offer a printed version so that people who don’t have access to or, as in the case of my grandparents, have no idea how to use a kindle. I hope eventually I can make it available to anyone who wants to read it. Okay Derek, it’s time for some rapid fire questions. Are you ready? Little house on the Prairie. I bought the first five novels as one leather bound book at Barnes and I’m working on that right now. It’s the first time I’ve ever felt the show was better than the book. The shower. My poor landlord has to pay the water bill too. Stephen King, but if not for George R.R. Martin I never would have become a writer. I got so annoyed waiting for him to come out with the next Game of Thrones book that I decided to write my own story! Fantasy in general, specifically anything dealing with medieval or magical elements. Finally, I always end my interviews by asking what your favorite word is and why? Mine is Believe. Balance. It is something I strive for in every aspect of my life. Whether it means trying to keep an even temperament, not drinking too much (or too little), or trying to stand on one leg for prolonged periods of time (I take Kung Fu). Can you please share with my readers where they can find you? Twitter, Facebook, Website etc. Where can we purchase Divinity? Divinity will isavailable for purchase right now on the Kindle, Nook, and Ibooks. I mentioned above there would be a giveaway for one commenter. If you leave Derek a comment you will be entered into a secret giveaway (Okay, secret sounds fun but the truth is I haven’t decided what the surprise will be yet, but I promise it will be well-thought out). An extra added bonus, Anyone who comes back and tells me they purchased Derek’s book will also be entered into another giveaway. Come on guys, let’s rally together and help Derek sell some books. Derek, thank you for giving such detailed answers. I wish you nothing but luck and success. It’s giveaway time. 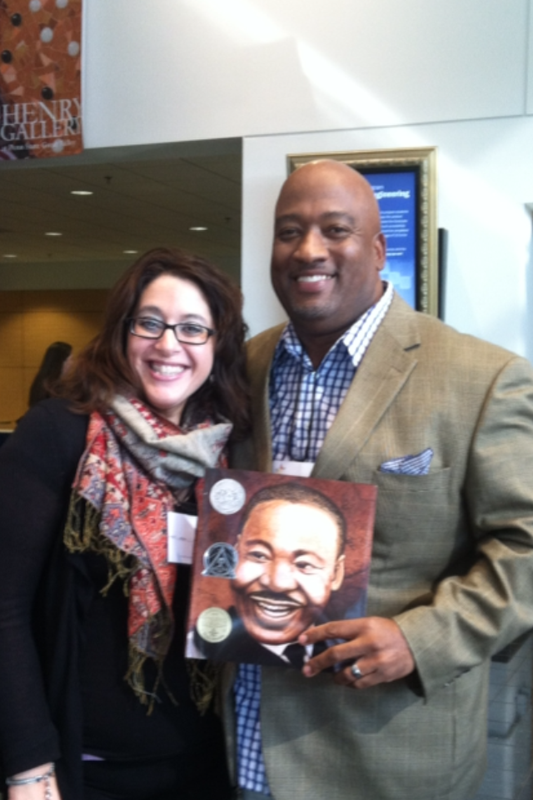 This past November I met Brian Collier at an SCBWI writing conference. Brian is an illustrator and shared his road to success story with us. He spent hours each day walking the streets of NYC dropping off his portfolio to publishing houses. He was determined to get his work noticed and never gave up until he did. He made a comment that stuck with me, “It’s not there until it’s there,” he said. I think as writers we can understand this statement. We dream of the “one day,” but the dream is just a dream until that “one day” finally comes. I was hoping to get an interview with Brian for the blog, but unfortunately I haven’t been able to get in touch with him. 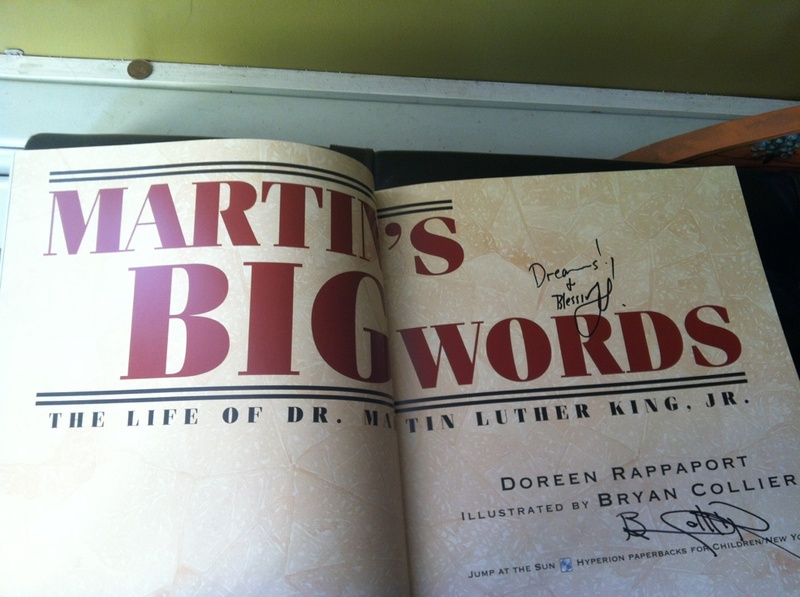 I did however manage to get a signed copy of the book he illustrated, Martin’s Big Words, The Life of Dr. Martin Luther King. This book received many awards including the Jane Adams Children’s Book Awards, Blue Ribbon List, The Caldecott Honor Book, Best Children’s Book award and several more. Brian’s illustrations are amazing. He is a gifted artist who conveys the emotion of the picture brilliantly. If you ever get the chance to attend a conference where he is speaking, I highly recommend you go. He’s funny and knows how to capture his audience. Just one of the beautiful pictures you will find in this book. 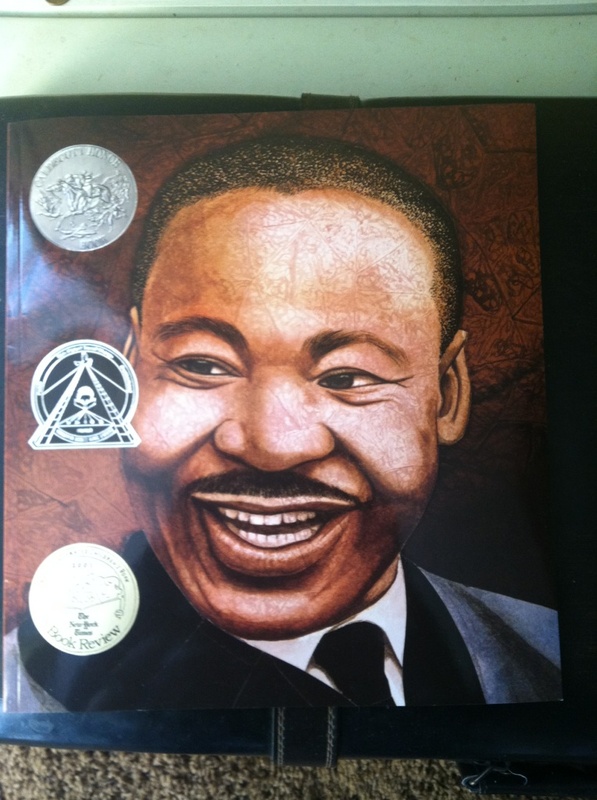 This picture-book biography is an excellent and accessible introduction for young readers to learn about one of the world’s most influential leaders, Dr. Martin Luther King, Jr. Doreen Rappaport weaves the immortal words of Dr. King into a captivating narrative to tell the story of his life. 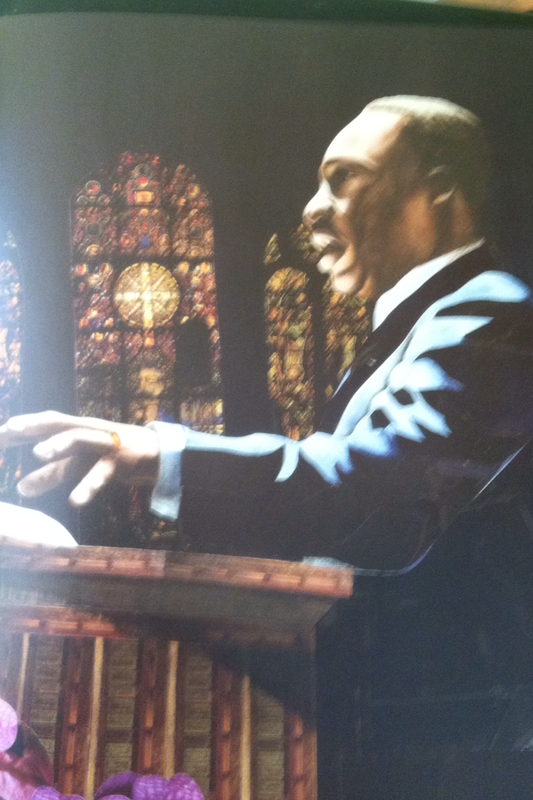 With stunning art by acclaimed illustrator Bryan Collier, Martin’s Big Words is an unforgettable portrait of a man whose dream changed America-and the world-forever. 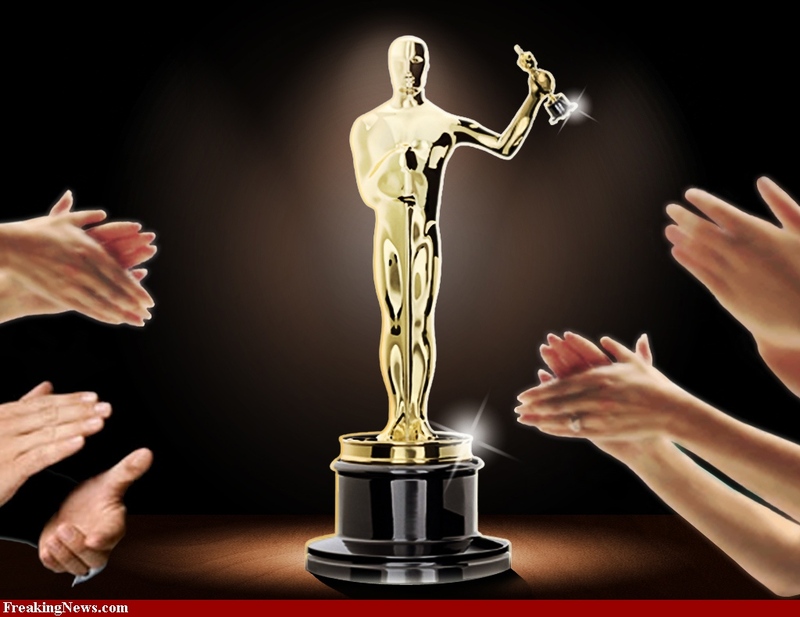 Anyone who comments on this blog will be entered into the giveaway. Don’t miss out on the opportunity to own this signed book. I will leave the contest open for comments for one week. Next Wednesday I will announce a winner. Today, is a good day. 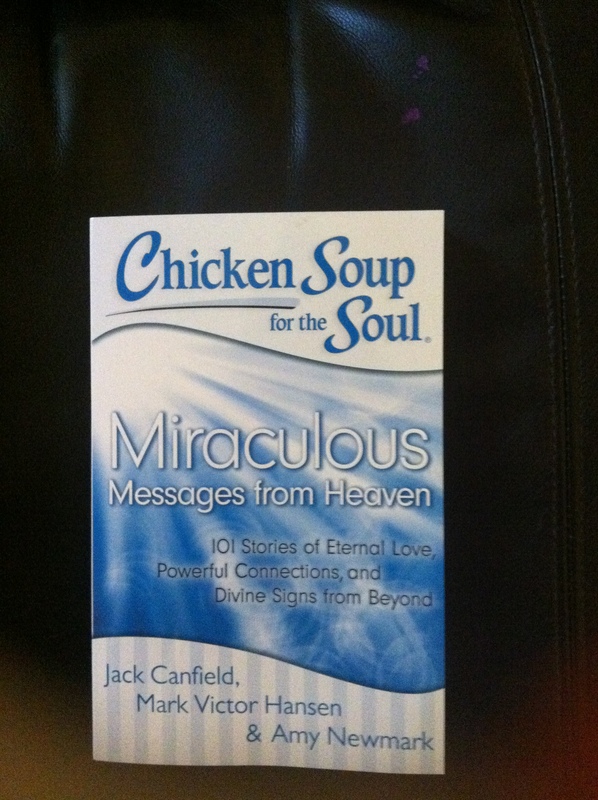 I just received my copies of the newest Chicken Soup for the Soul book -Miraculous Messages from Heaven. I am honored to have a story about my father published among the pages. My father left this world June 8th 2008. I feared his death ever since I was a little girl. I can recall many nights where I crawled onto his lap and started to cry. “Mar, why are you crying?” He would ask. “I don’t want you to die,” I replied. Back then he knew or at least thought that death was a ways off. But, I grew up, he grew old and death came knocking at his door. My father and I talked about death many times on his swing in the backyard. He told me he was excited to see his parents and siblings once he crossed over but it saddened him to know he wouldn’t see his grandchildren anymore. I feared that I would lose my sanity once he was no longer a part of my every day. I shared my fears with him. I told him, I may seek to find him again through a person with a gift. He laughed and assured me that if he could come through he would. On September 15, 2008 he stayed true to his promise and connected with me and my three sisters when we attended a reading at The Kirby Center with world-renowned Lisa Williams. It was a life changing moment that will stay with me until the day I die. 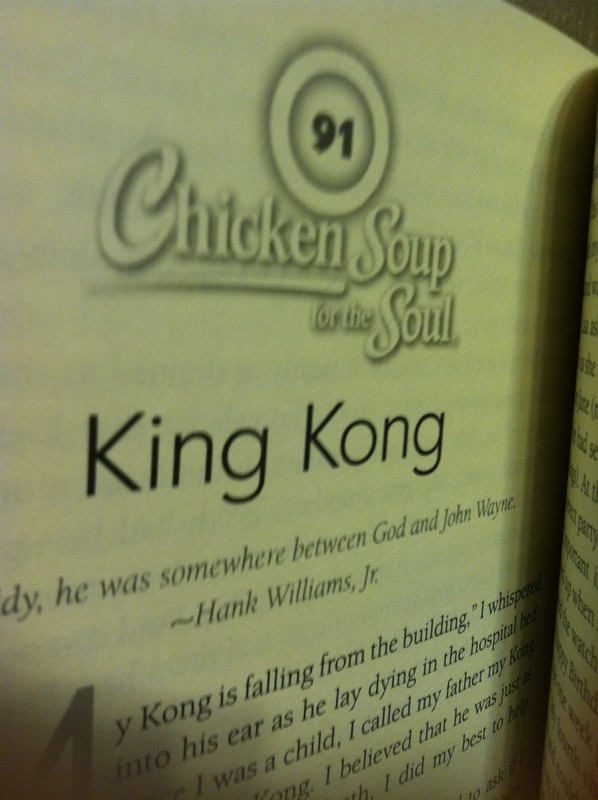 When I stumbled upon a call for submissions for Chicken Soup for the Soul regarding miraculous messages, I knew I had to submit my story. I sent it and didn’t hear anything so assumed they didn’t accept the story, that was four years ago. A few months ago, I was driving home from work thinking about my writing career when I decided to pray to my dad for help. I prayed that he’d help put me on the map of the writing world. 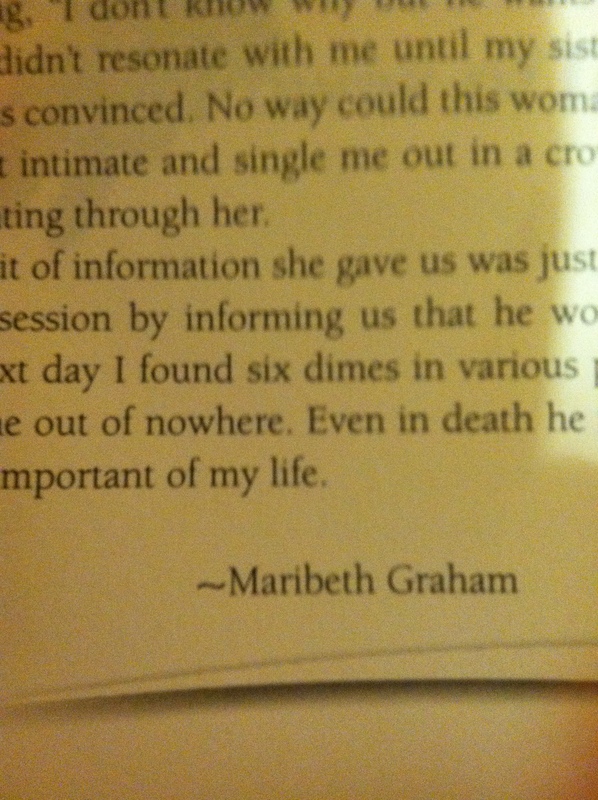 That very day I received a comment on my old blog from D’ette Corona saying she was looking for the Maribeth Graham who submitted a story to Chicken Soup for the Soul. I was speechless! He heard me again. I believe life is full of small miracles. Open your eyes to the symbolism all around you and you may discover magic. Today, I’m giving away a copy of the book where you can read my story. Have you ever received a miraculous message from Heaven? Anyone who comments on this post will be entered to win a free copy of the book. UPDATE******* I’M LEAVING THE COMMENTS OPENED UNTIL SUNDAY. I WILL ANNOUNCE THE WINNER ON MONDAY! It’s time for another author interview. 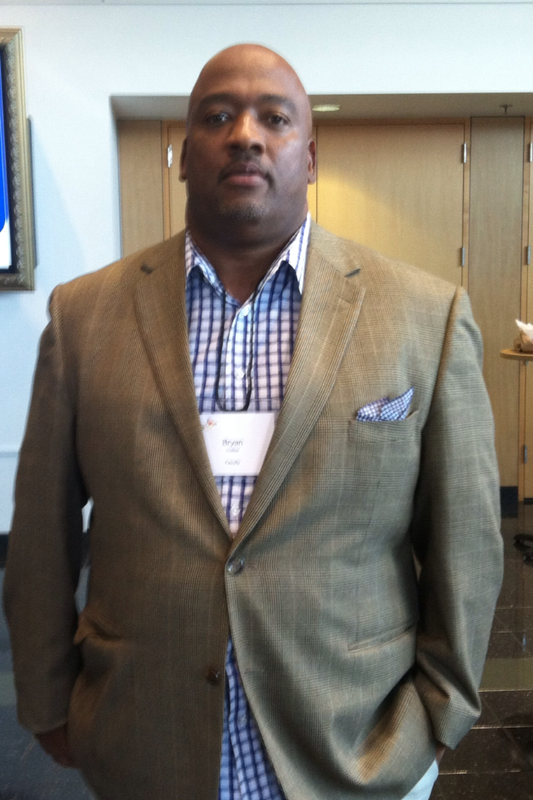 I am super excited to be interviewing Media Sharif. Last year Medeia was the person who commented on my blog the most for the year. She has lifted my spirits on many occasions. Today, it’s time to find out more about this fabulous author. Hi Medeia, thanks for stopping by Writing Like Crazy. Thank you for having me, Maribeth. I’ve been following your blog for a long time and was pleased when you asked for an interview. Let’s start out by asking- When did you know you wanted to become a writer? I started writing poems and short stories in middle school, so I knew back then what I wanted to do. You are the author of BESTEST. RAMADAN. EVER. –Can you tell my readers a little bit about the book? 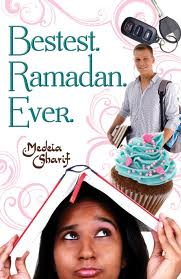 It’s about a girl named Almira who’s observing Ramadan for the first time, but she’s also experiencing a major crush when she’s not allowed to date, plus her best friend is also in love with the boy. She’s figuring out the divide between what she wants and what she’s been taught. I wanted to write about the holiday. At first it was going to be centered on two boys, but then the main character came into my head and I wanted to write about her. Almira seems like a spit-fire of a character. Is she anything like you? She’s 16 and my high school self doesn’t resemble her in any way. She’s more sociable, happy, and talkative. I was more into wearing black, reading Sylvia Plath, and writing dark poems. If Almira could change places with someone for a day, who do you think it would be? She has a thing for Robert Pattinson, so probably Kristen Stewart. Can you tell us a little about your road to publication? 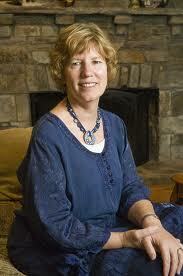 I wrote adult manuscripts for many years and after I became a teacher I dabbled in middle grade. Then I wrote BRE, my first YA novel. This all happened in 10+ years, so the road was very long. I have many drawer manuscripts behind me. What was it like to read reviews of your book? At first it was an emotional rollercoaster, with the highs of a good review and the lows of a bad review. I’ve put things into perspective because you’ll find people who loved it, liked it, and hated it—that’s normal. Some of the more nitpicky reviews are strange to me, because the elements mentioned weren’t even things I thought about while writing the novel. Sure a novel in many ways is a reflection of the writer, but reviews can be a reflection of the reader. I have several MG and YA manuscripts in various stages of drafts, revisions, edits, recently beta read, etc. Some are very different than BRE. One is horror, one is historical, and one is extremely edgy. 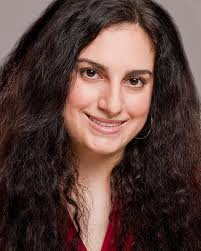 Your blog http://www.medeisharif.com is filled with great content. You post tons of book reviews. How many books do you read in a month? I try to read at least three books a week, so at least twelve a month.What is your favorite genre? You do it all. You have a blog, you write novels, you constantly update your Goodreads page, you are on Twitter. Where do you find the time? When I’m on the internet I have many tabs open and try to update things as fast as I can. Having a smartphone also helps. I’ll check on things while I’m waiting in line and for appointments. Also, I’m careful how I spend my time. I don’t watch much TV. If I do, I’m doing something else, like organizing things or cleaning. I have a weekly to-do list and by Saturday I try to cross off most things on it. I’m also careful about whom I spend time with. I surround myself with positive, productive people, not the light stealers and soul drainers. I’m determined to do exactly what I want and need to do without anyone getting in the way. How many hours a day do you dedicate to the craft? I aim for an hour, but many times it doesn’t happen. I end up cramming several hours on weekends. I also look more to my weekly and monthly writing goals. Some goals or projects are easier, while some require more time. I think many of my readers would be fascinated to know you are also an English teacher. What do you love most about teaching? I love that writing and teaching complement each other. I find myself teaching and grading essays with a different eye after learning the craft. I also have a stronger appreciation of literature and am more likely to notice the little things since I write and review books and participate in a critique group. Okay, on to the rapid fire part of the interview. I hope you don’t mind answering a few more questions. 1. 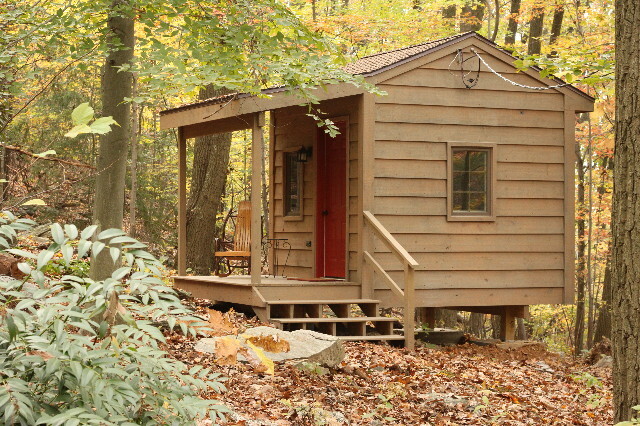 Do you have a writing spot? I have a desk, but sometimes I move to the couch.2. What was the first book you remember reading? I think it was about a dog and that’s all I remember. 3. What was the last book you read? Cynthia Voigt’s MISTER MAX #1. 4. Do you journal? Sometimes. 5. Where do you come up with your character names? Baby name websites. 6. Do you have a motto you try and live by? Everything happens for a reason. 7. What is your favorite word and why? Defenestrate, because it’s unique and I like saying it. Medeia, I had a blast interviewing you. I look forward to watching your career grow. May your journey be filled with love, success, and contentment. Thank you, Maribeth. Those words warm my heart. Before leaving will you share with my readers where they can find you around the internet. 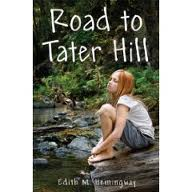 Congratulations Medeia you are the winner of the signed copy Road to Tater Hill! You have commented on many of my giveaways prior to this but this is your first win. I will be sending you the book asap. Please send me a comment after you read the book letting me know how you liked it. Readers, if you are interested in me interviewing you for my blog leave a comment an I will arrange everything. Thank you to everyone who stopped by and left a comment for a chance to win As The Matzoball Turns. A random winner has been selected. Congratulations to Aimee, you are the winner of the signed copy of Jozef Rothsteins debut book. Please send me your information so I can get the book out to you. For those of you who didn’t win, please support a fellow author and get your own copy of As the Matzoball Turns. It’s a fun read about one man’s pursuit of a hollywood dream and the obstacles he faced and celebrities he met along the way.